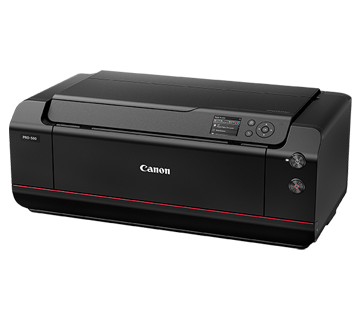 This A2 format printer delivers archival-grade prints with the highest sharpness and accuracy, featuring 11 colours plus Chroma Optimiser LUCIA PRO inks, new print head design, and an advanced L-COA PRO data processing engine. 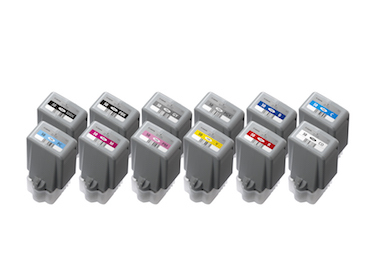 Produces a very wide gamut of colour and tone, smooth gradations and excellent detail in the shadows. 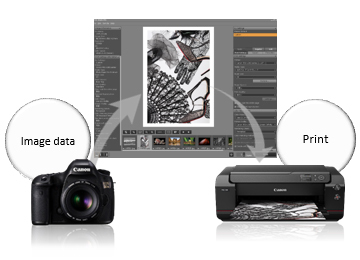 Minimises microscopic bumps between ink droplets, giving prints a uniform glossiness. This regulates surface reflections to prevent a bronzing effect. 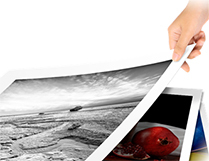 Print in a wide array of media sizes up to A2 (17") size. 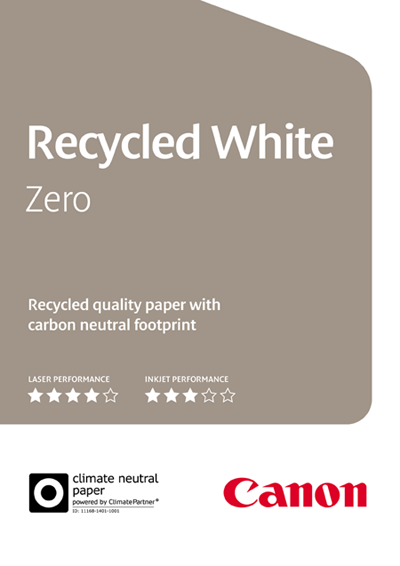 Perfect for exhibition prints and art galleries. 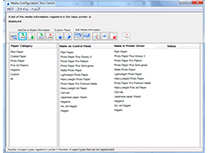 Customise media profiles using the Media Configuration Tool. Keep track of printing expenses via Accounting Manager. 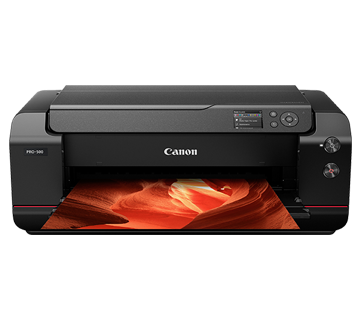 For multiple networked environment, the Device Management Console helps to monitor the status of printers located in the network. 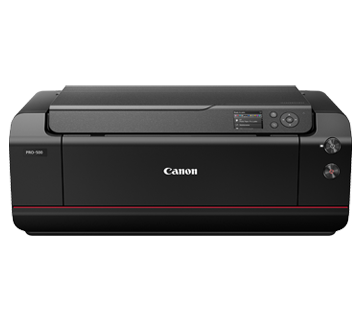 Aside from genuine Canon media, users can enjoy compatibility with specialty inkjet print media from different paper manufacturers that satisfy standards for the imagePROGRAF PRO-500. 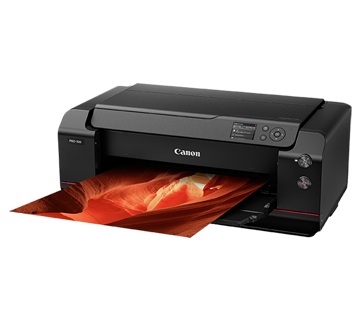 This print plugin works together with Adobe Photoshop, Adobe Photoshop Elements, Adobe Lightroom and Canon Digital Photo Professional software to simplify the printing workflow even for advanced users.